Spring may feel far away but for spring athletes, it can’t come soon enough. 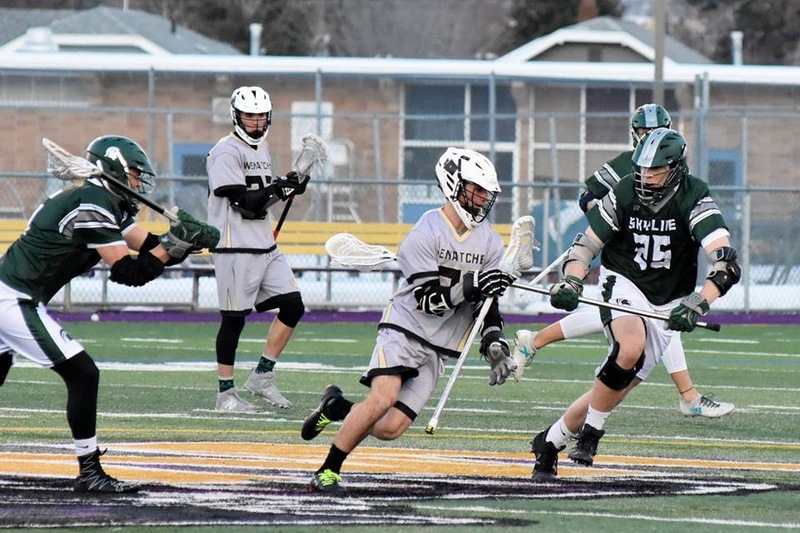 Sophomore Evan Depue has been spending his offseason not only participating in other sports but preparing for his spring lacrosse season. Depue anxiously awaits lacrosse season every year and especially loves traveling to San Diego with his team to play some of the best teams California has to offer. Depue has a love for the feeling lacrosse gives him and feels that it is the perfect sport. He especially loves how much freedom he feels while playing.